QSR franchise owners are activating new tech and Out-of-Home (OOH) advertising to boost sales. 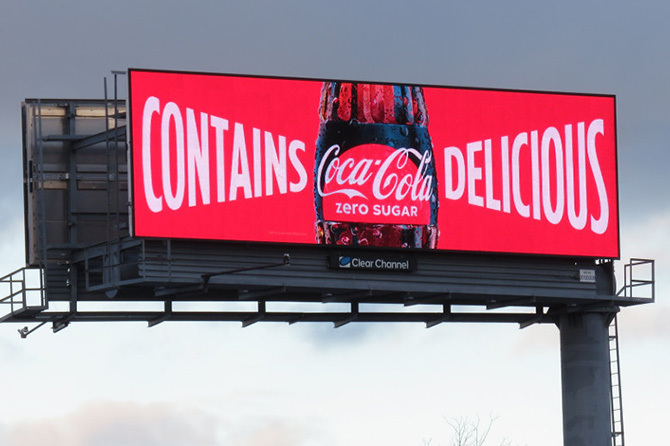 And they’re doing it as part of OOH’s renaissance where this traditional form of highly-visible media is now connected to digital tech and mobile data insights in ways that make billboard campaigns even more cost-effective and measurable. Most importantly, they’re using outdoor ads to efficiently drive hungry customers into local franchises. 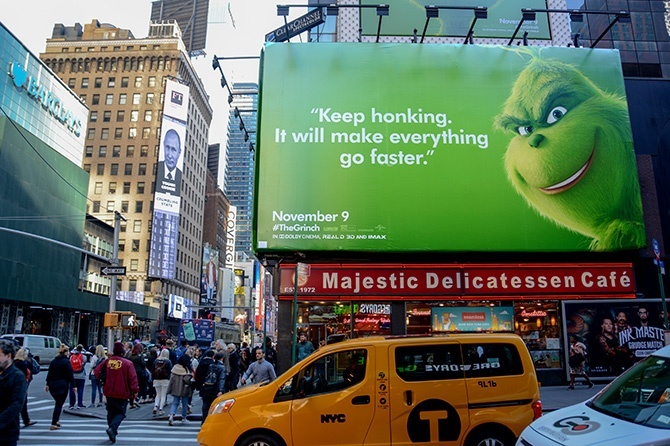 Using learnings from the digital media buying ecosystem, Clear Channel Outdoor developed tools to plan, measure and recalibrate OOH campaigns for brands. 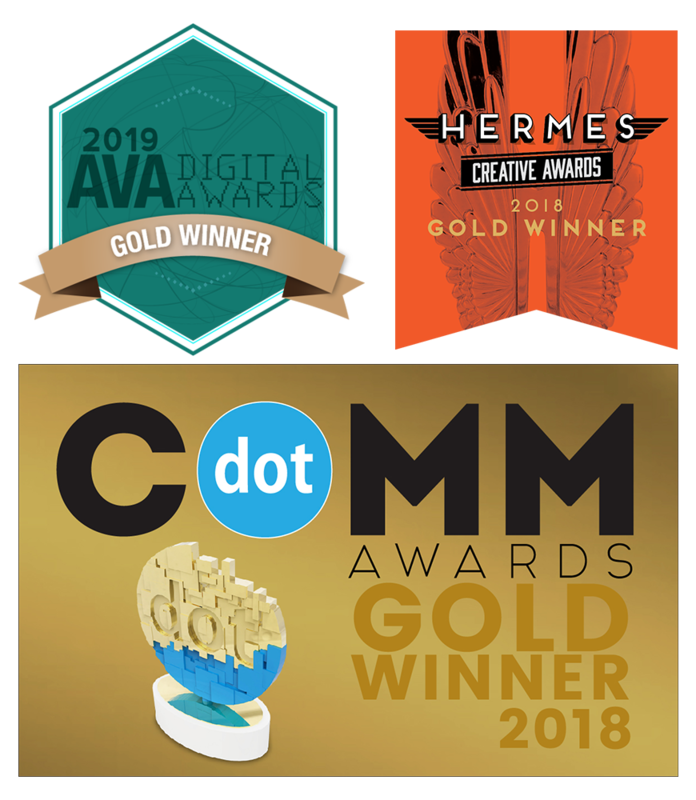 Clear Channel Outdoor’s (CCO) RADAR suite of solutions uses mobile data to select the most efficient billboards for a campaign’s objectives and measures whether those audiences exposed to the OOH campaign were more likely to take the desired action compared to a control group. Having worked in the outdoor industry for over 20 years, many of them spent right in the heart of Times Square, I have seen it all. Experiential events, augmented reality, 3D props that move and steam, characters in furry costumes, naked cowboys with guitars...you name it. The most memorable executions all have something in common — great creative. 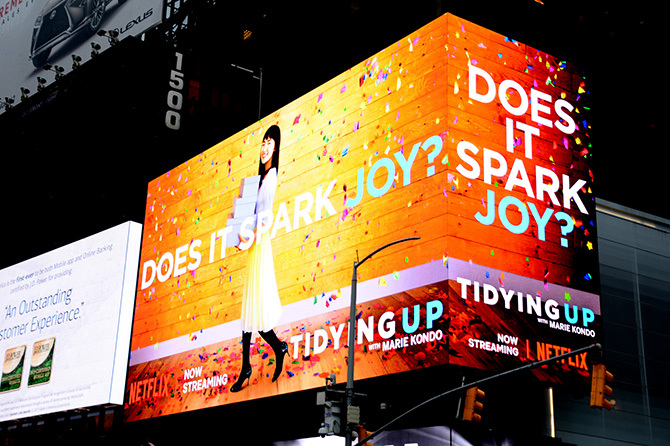 Whether I am in a city walking by transit shelters, traveling through airports scanning baggage claim screens or driving around town passing bulletins and posters, my eyes always gravitate up, looking for the best examples. It's natural for me to scan the landscape for these larger-than-life canvases promoting new brands, products or services that are relevant along my journey. Over the years I have seen countless examples and the best ones always have something in common. They stick to a set of tried and true best practices. 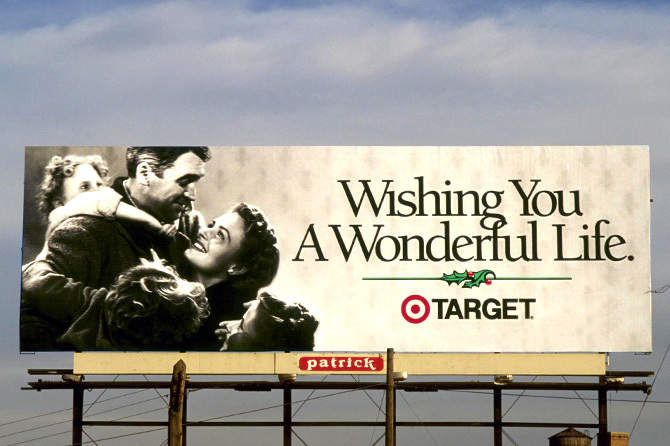 As I help lead teams of designers across the country, working with myriad brands and ad agencies, I have developed 7 fundamental ways any of them can have success when asked: "What can we do to make our billboards better?" 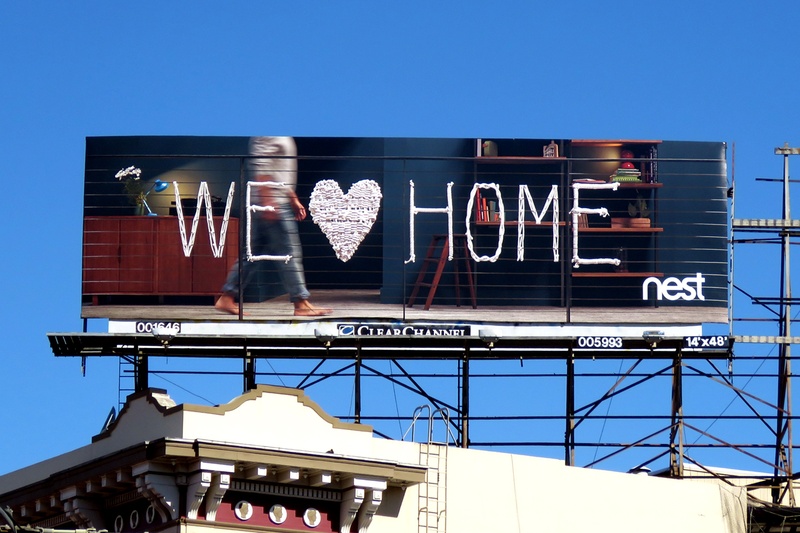 I hope you find these easy to apply, and effective when developing your next out-of-home campaign to create impact, leave a lasting impression and drive consumer action. Not everyone looks forward to their birthday (especially when phrases like "Pushing 40" and "Reaching 50" are the norm) – but brands sure do. They have cause for celebration as their companies have withstood the challenges of the marketplace over many decades, and have a legacy to show for it. Six out of ten of the most connected airports in the U.S. for 2018 (Chicago, Atlanta, Denver, Detroit, Minneapolis & Philadelphia) are part of the Clear Channel Airports portfolio. Kicking off 2019, we marked a milestone: Advertisers can now reach one billion annual passengers throughout our Global Network of airports, including the growing surge of millennials who are racking up frequent flyer miles. Whether they're home-bound, warm-weather bound or off to a destination less charted, travelers are in countdown mode to take flight this holiday season. AAA projects 54.3 million Americans will journey 50 miles or more away from home this Thanksgiving, a 4.8 percent increase over last year. "Consumers have a lot to be thankful for this holiday season: higher wages, more disposable income and rising levels of household wealth," said Bill Sutherland, AAA Travel senior vice president. "This is translating into more travelers kicking off the holiday season with a Thanksgiving getaway, building on a positive year for the travel industry."